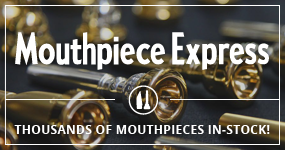 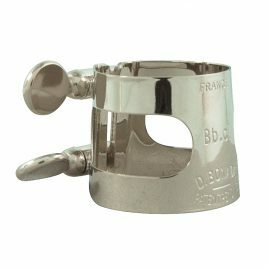 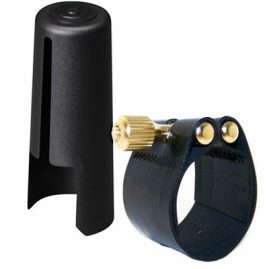 This professional quality mouthpiece is made from hard rubber. If there is a universal mouthpiece, it is the Vandoren B45. 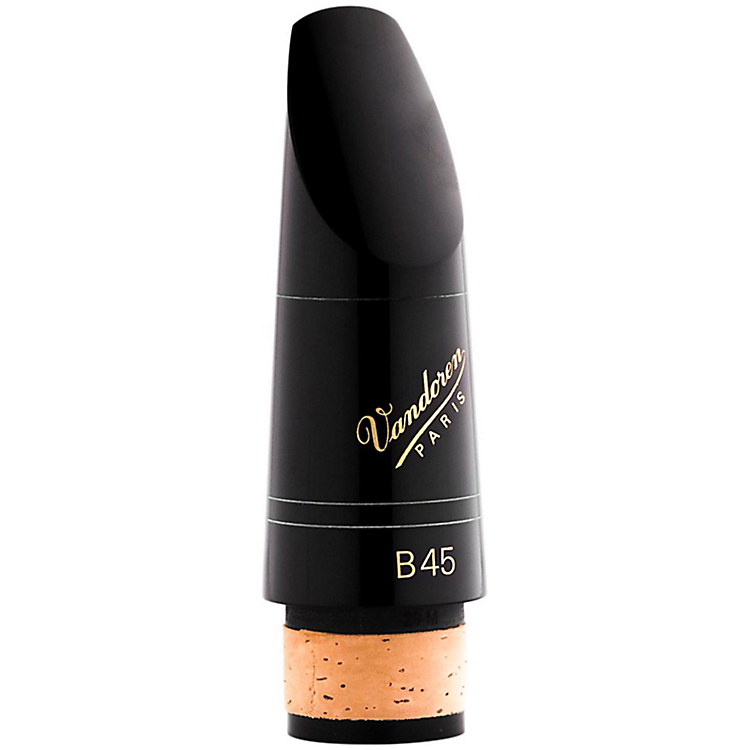 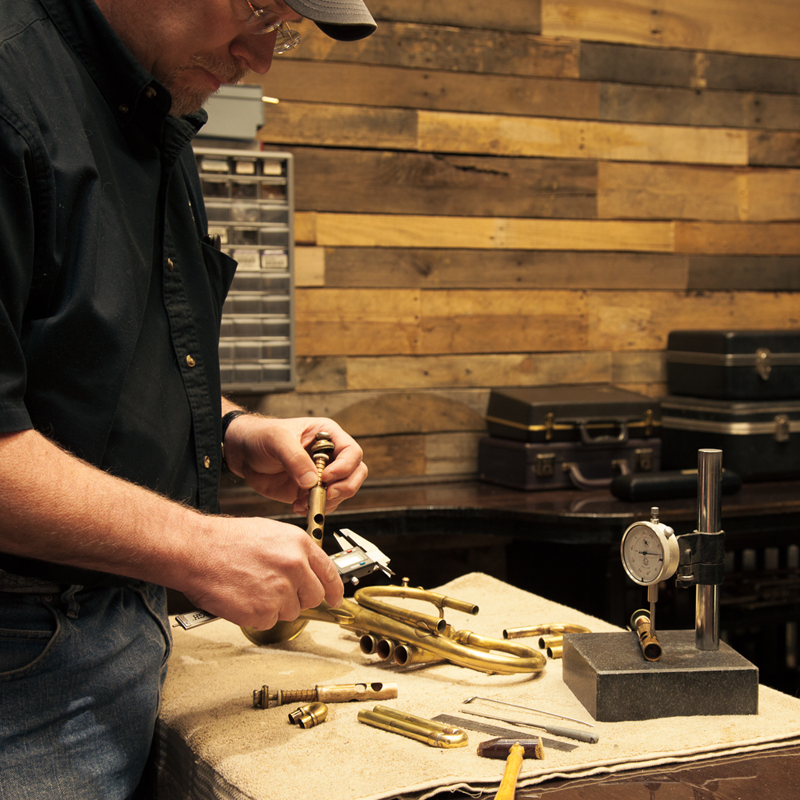 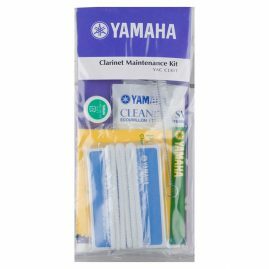 With an intermediate tip opening and a medium-long facing, it is appreciated by most clarinetists.